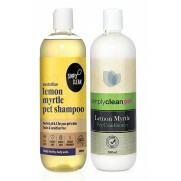 Your pet's coat will come up all glossy and fresh, and lightly scented. 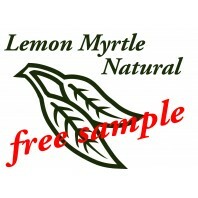 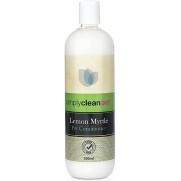 Lemon myrtle oil helps deter unwanted pests and the formula is pH balanced to 6.5 for pet perfect skin compatibility. 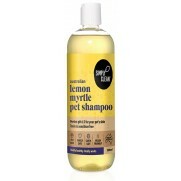 Your furry friends are not the only ones to benefit from our Lemon Myrtle pet range! 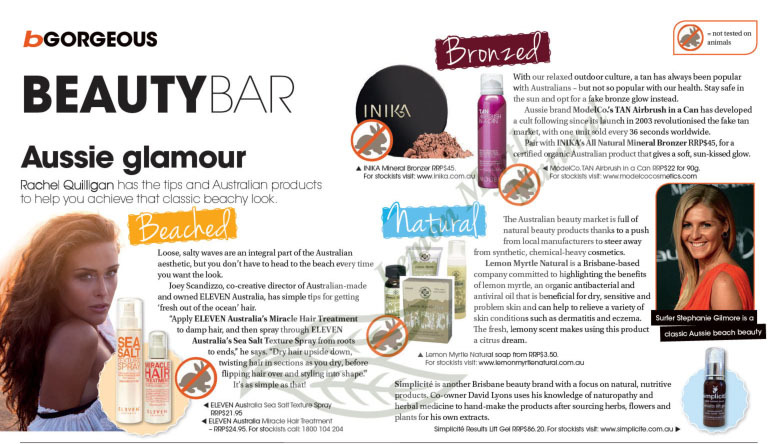 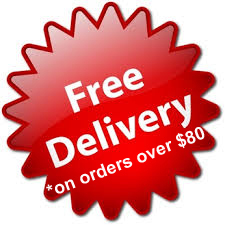 Dogs, chooks, guinea pigs, prize bulls and even your horses will all come up glossy and fresh!